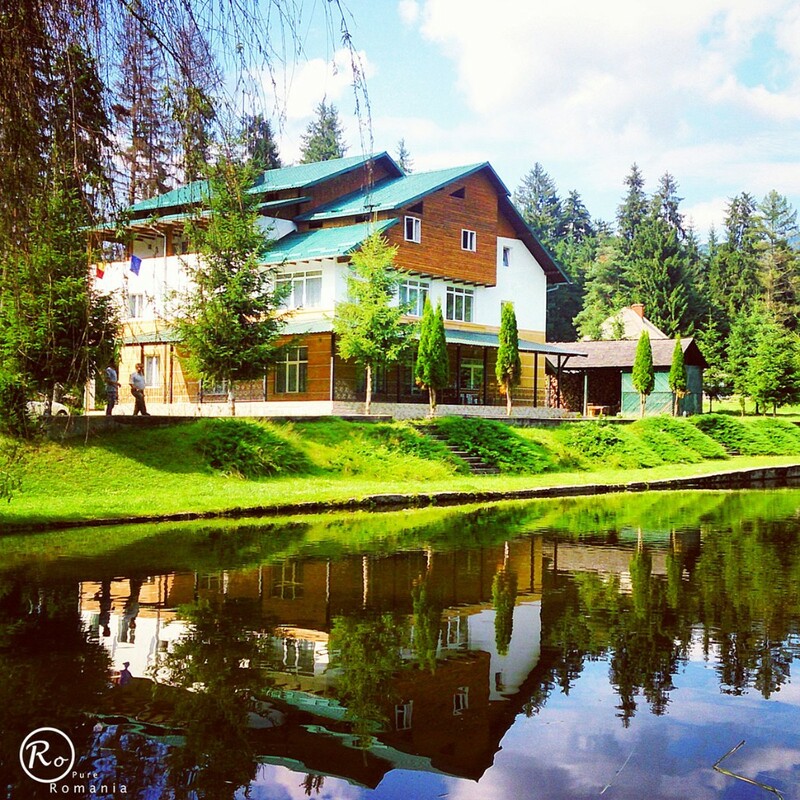 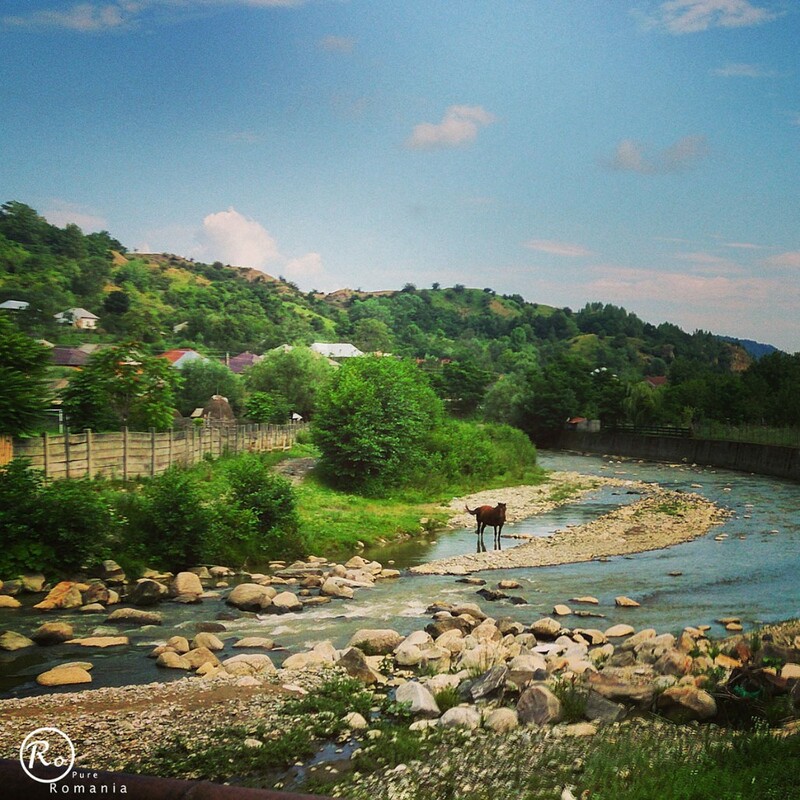 Corbi village – the beautiful traditional village situated on Doamnei River banks, at the foothills of Fagaras Mountains. 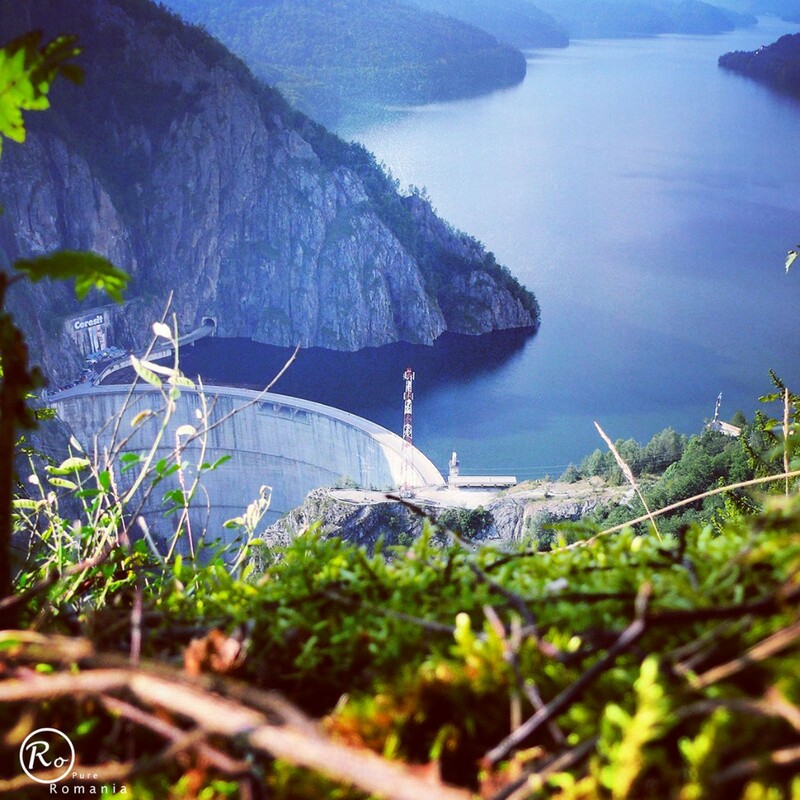 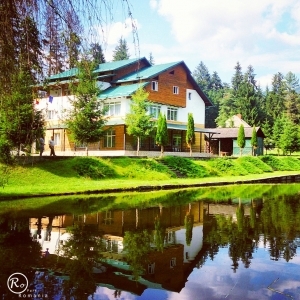 It is protected by secular forests and low hills. 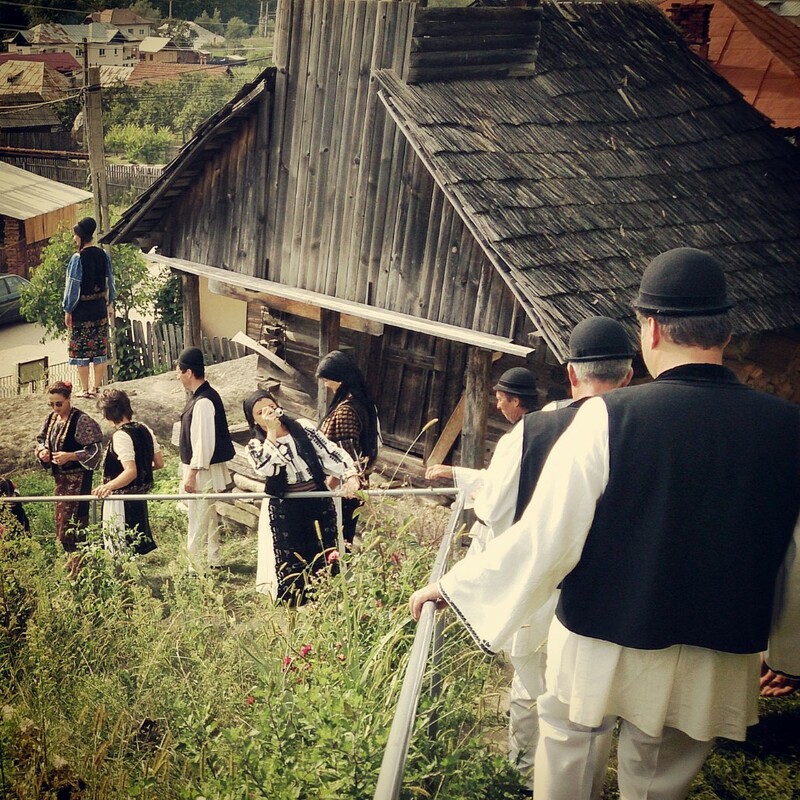 In every season Corbi village seems to be a mark of old times. It has a certain order in its things well done by shepherds and hardworking householders. Corbi village is inhabited by good, intelligent, friendly and hospitable people. 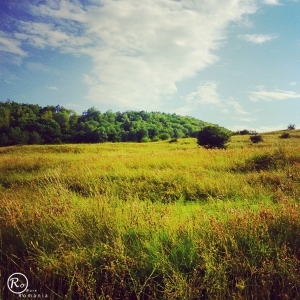 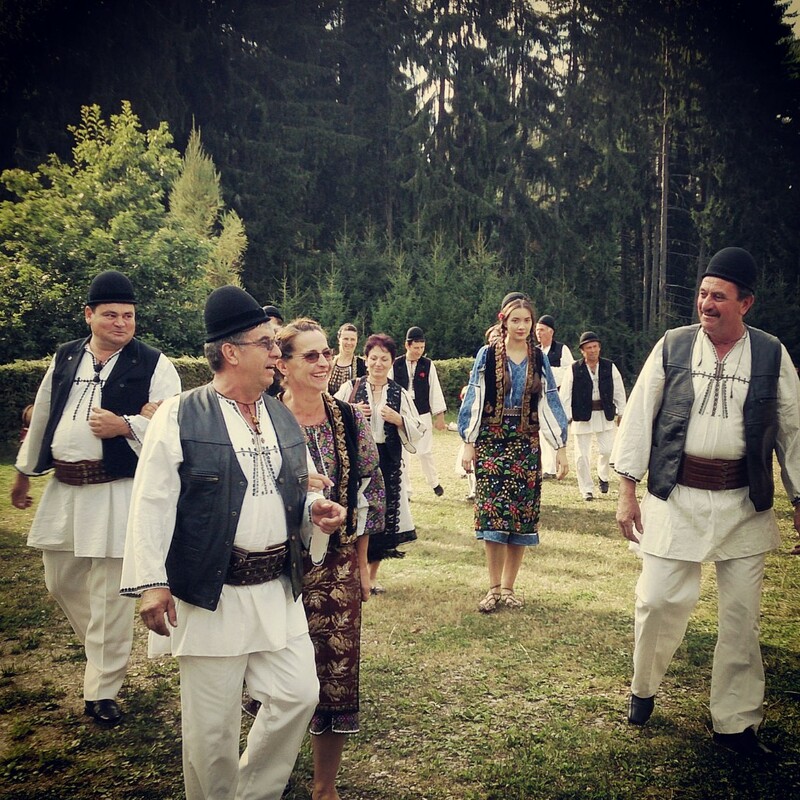 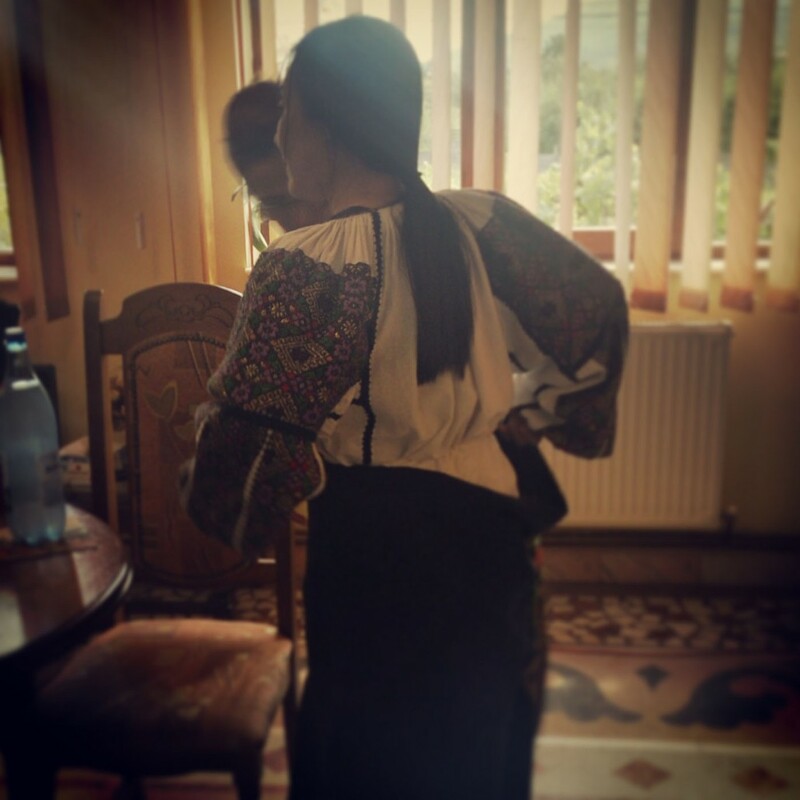 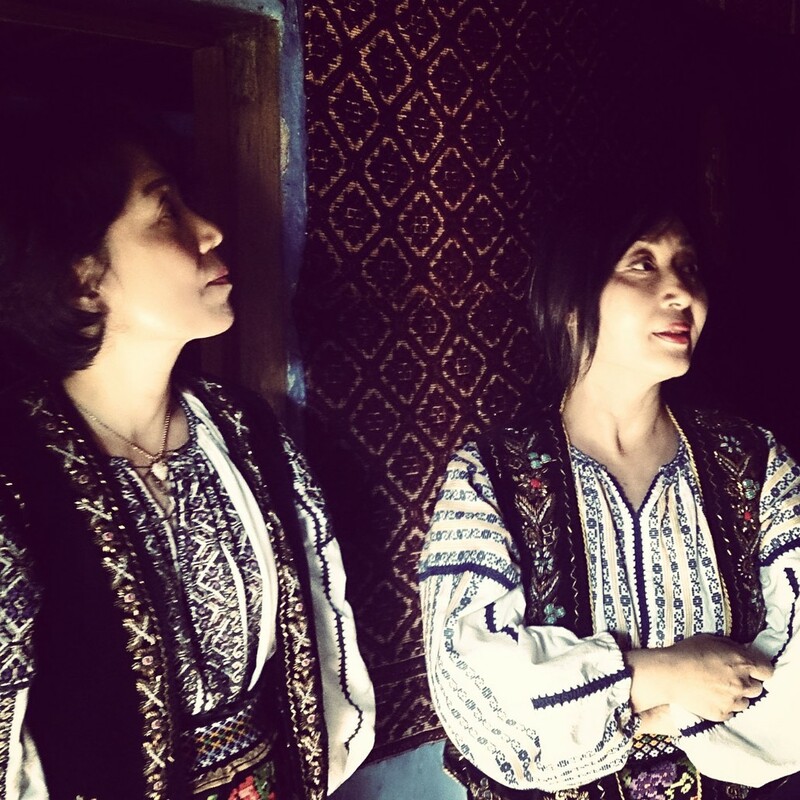 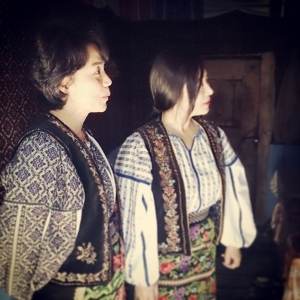 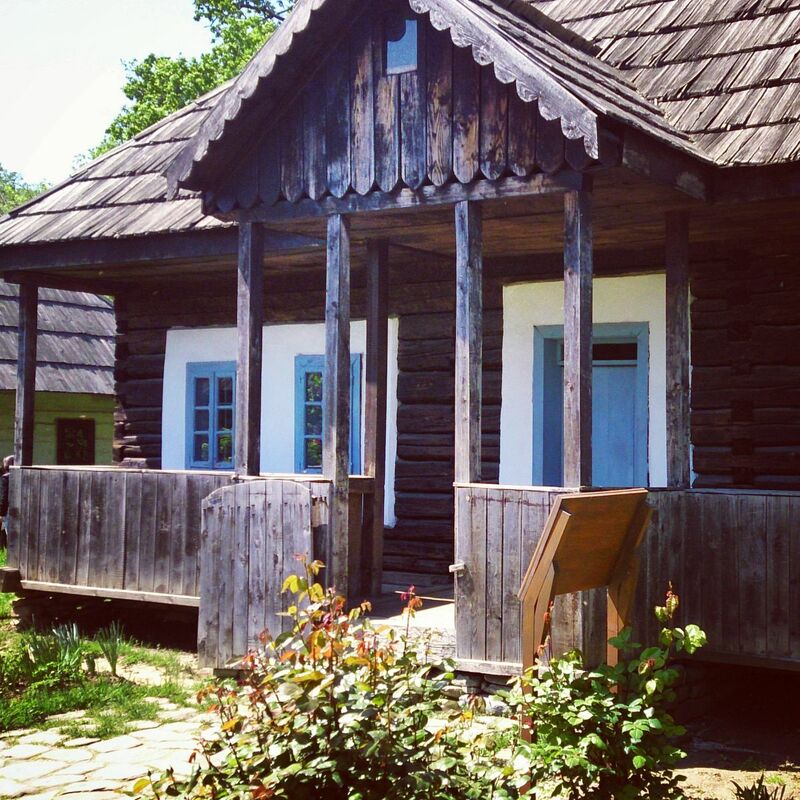 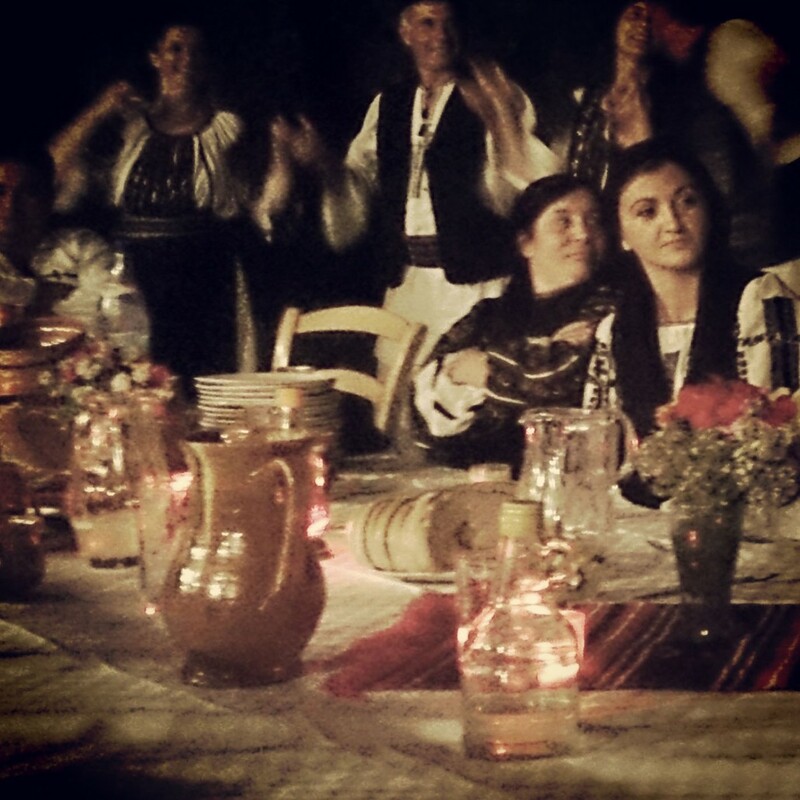 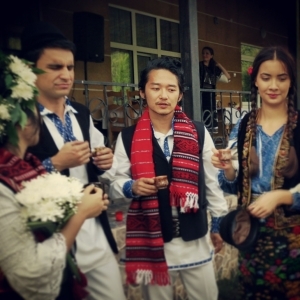 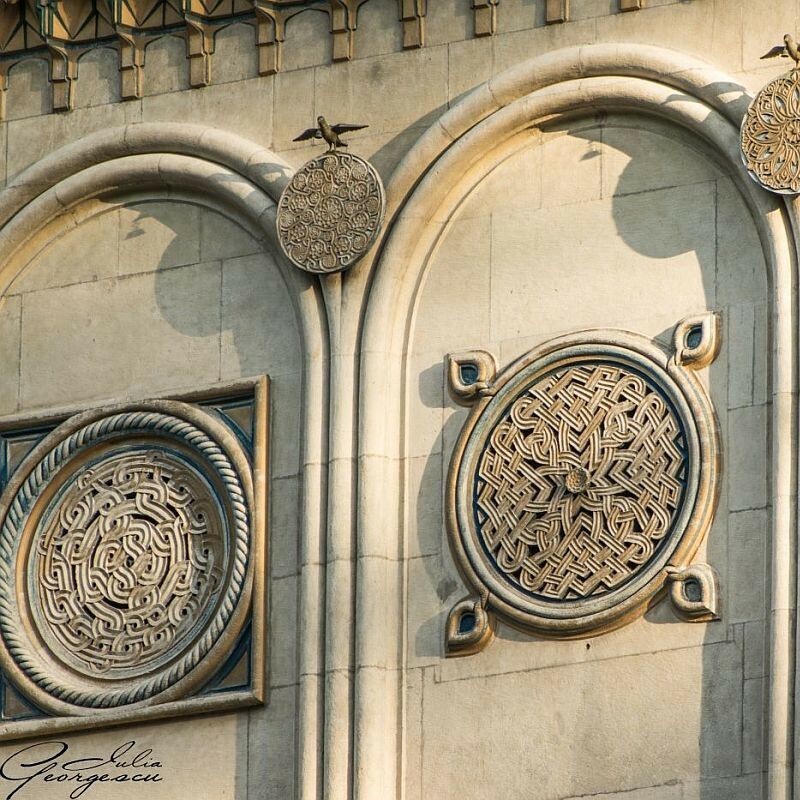 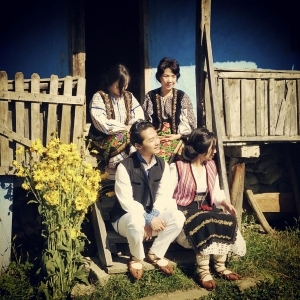 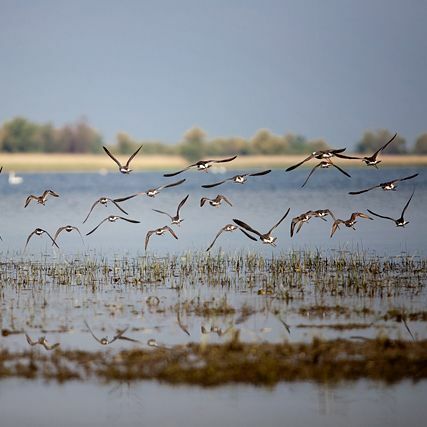 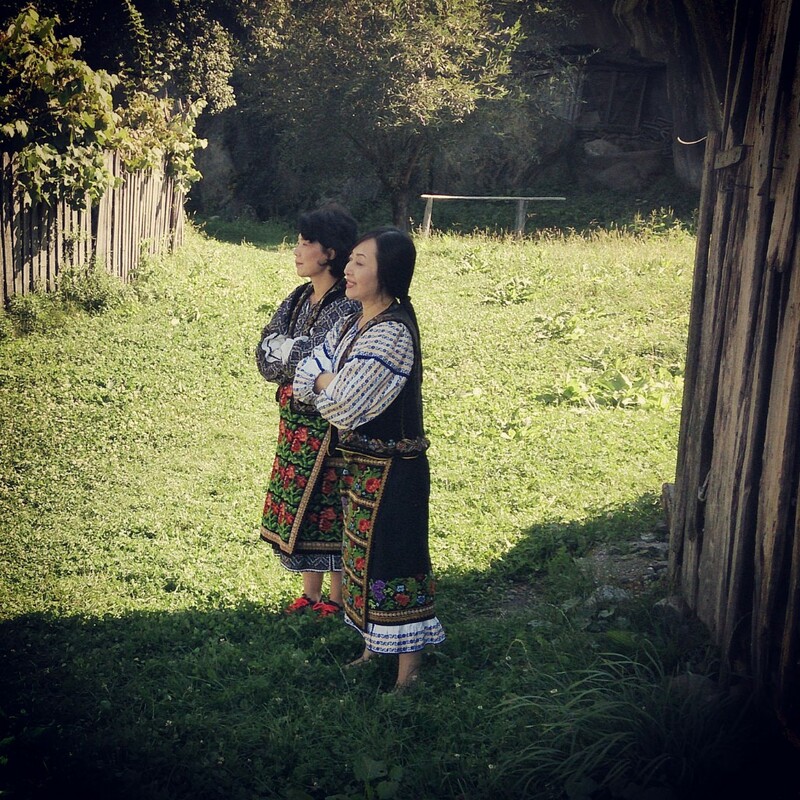 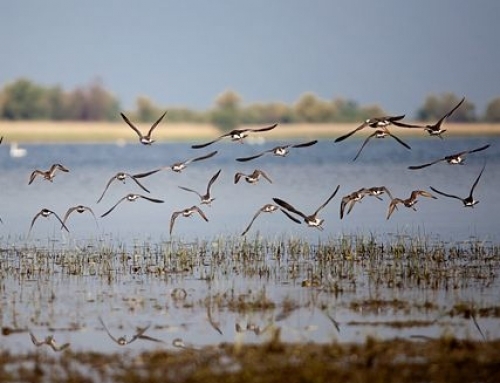 On these lands many traditional Romanian songs like the well known doina (elegiac song typical of Romanian lyrical folk music and poetry) were born. 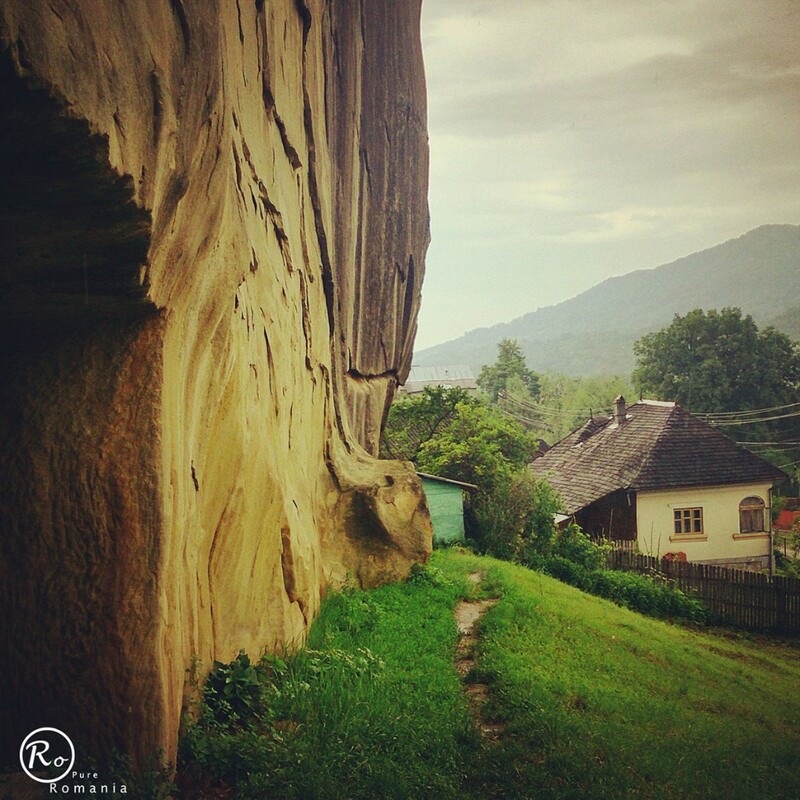 In what concerns the name of Corbi village comes from the ravens which used to populate the rock and grit-stone cliffs that protect the village to the east and to the west. Other historians say that the name of Corbi comes from the old Corvin family, a very powerful family which ruled over Hungary since 1458 to 1490. 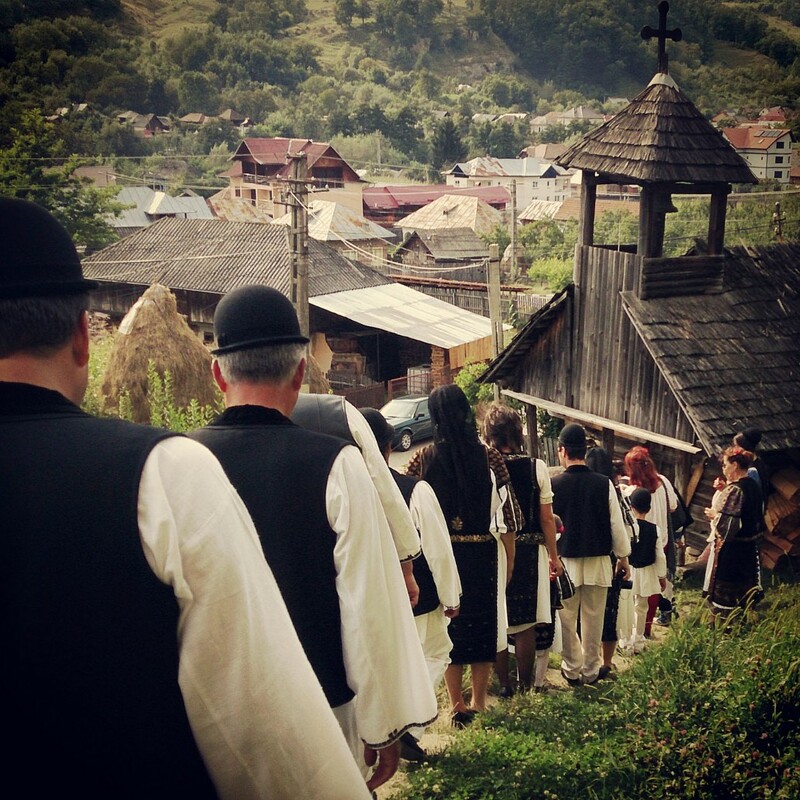 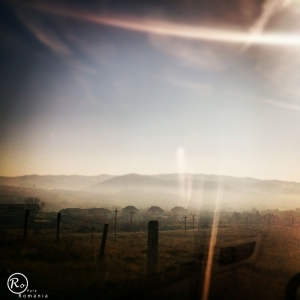 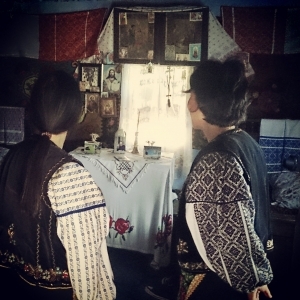 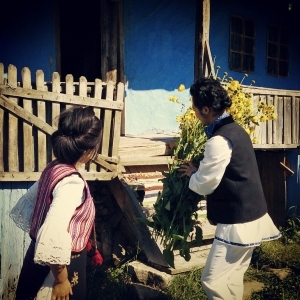 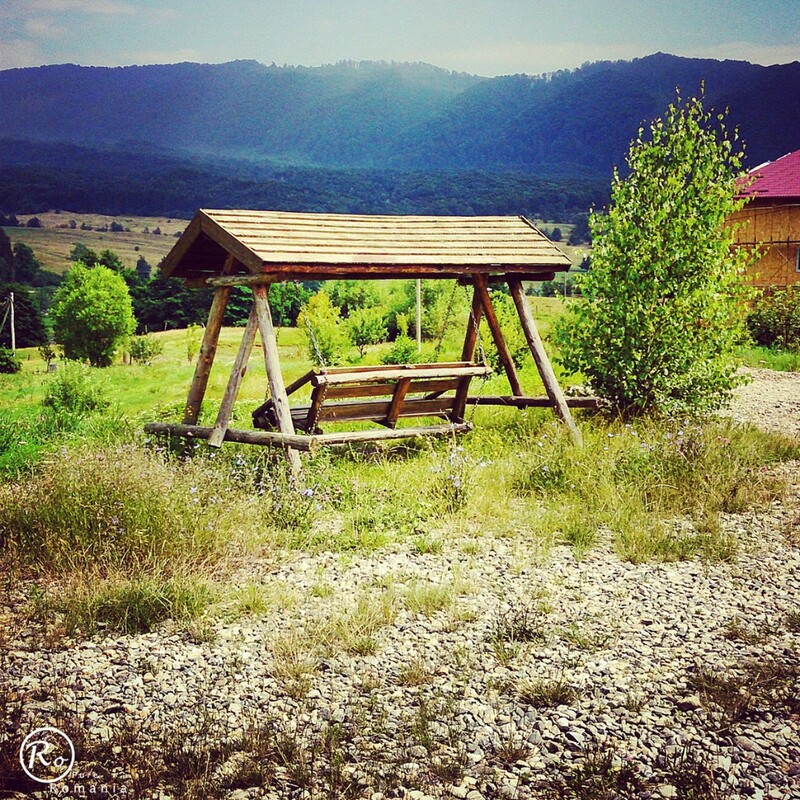 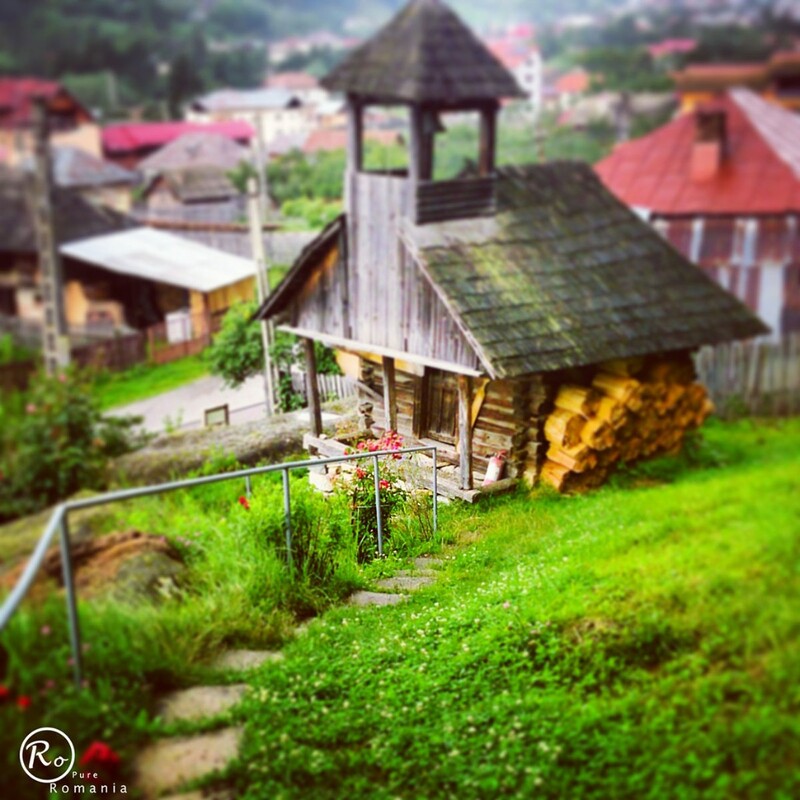 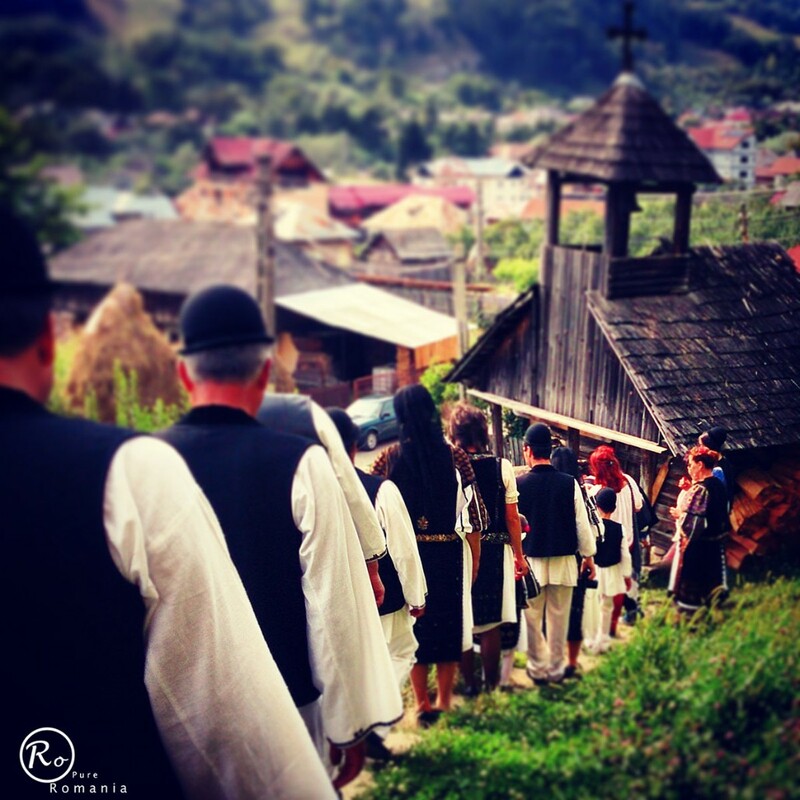 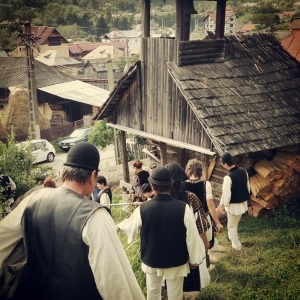 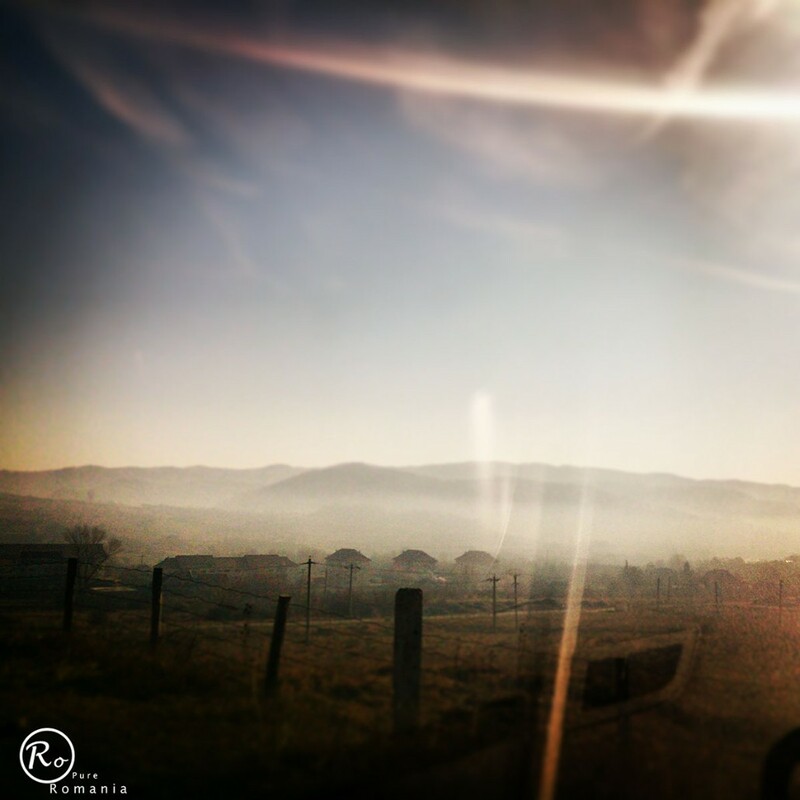 Nowadays Corbi village is a typical Romanian village where tradition and customs are still kept, where people still wear traditional costumes on holidays and celebrations and go to the church because they still live in communion with God. 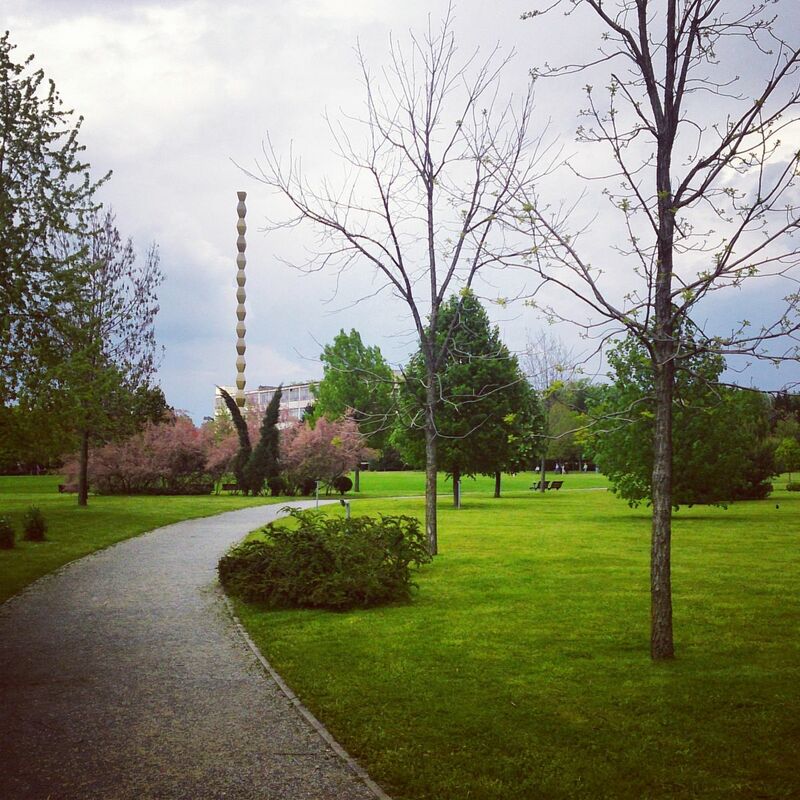 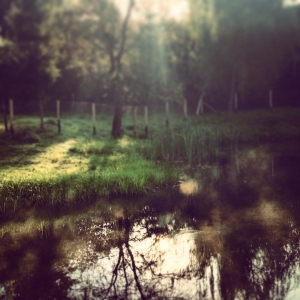 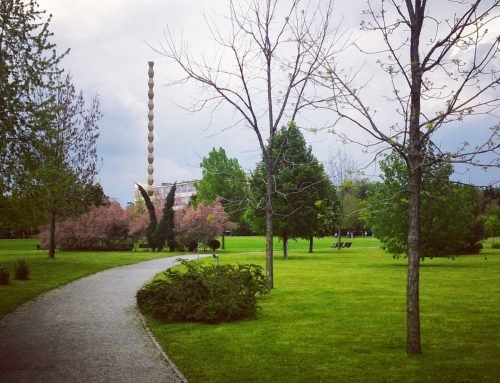 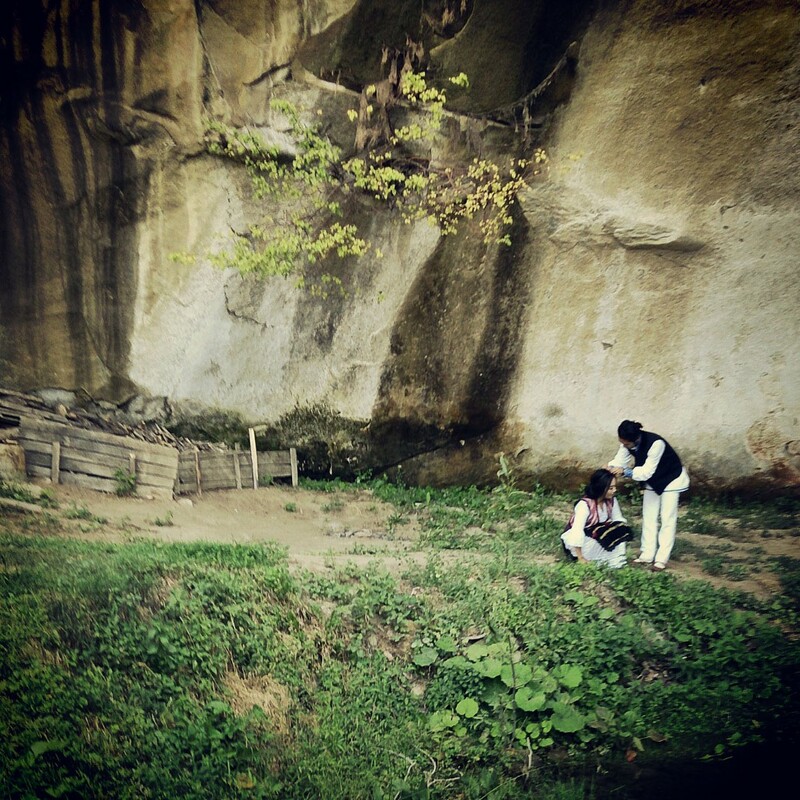 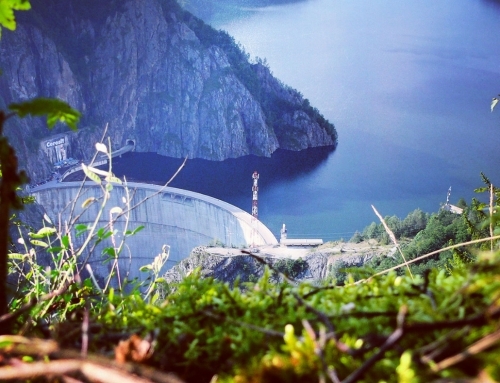 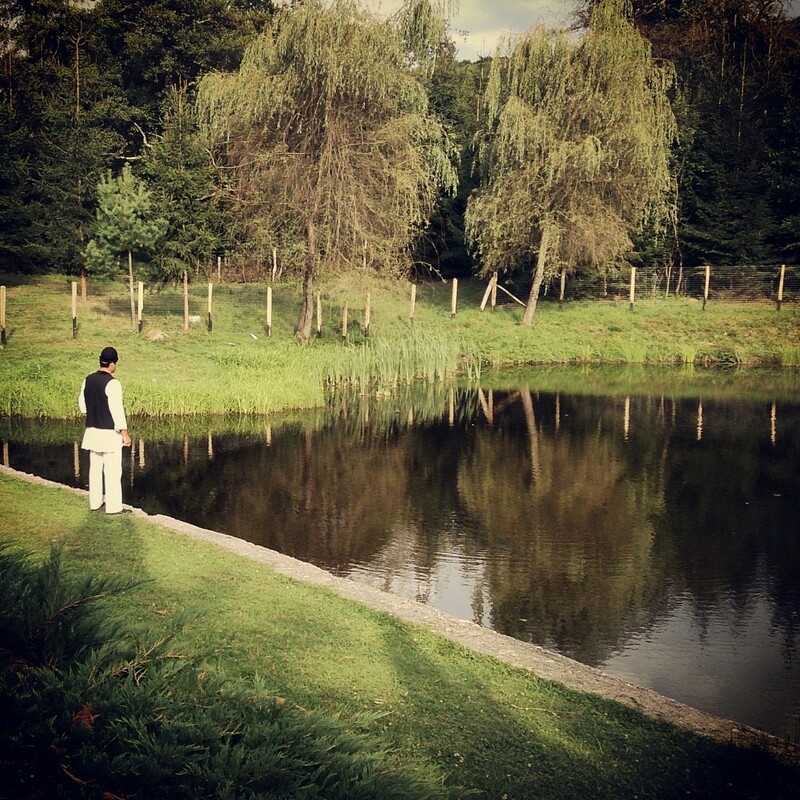 Nevertheless, people from Corbi also live in communion with nature. 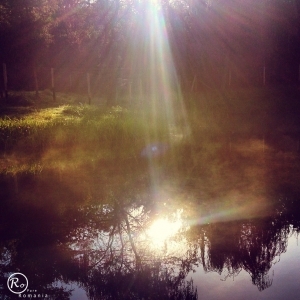 They follow nature’s signs and guide their lives according to them. 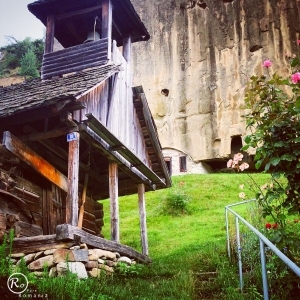 In Corbi village is Corbii de Piatra Monastery. 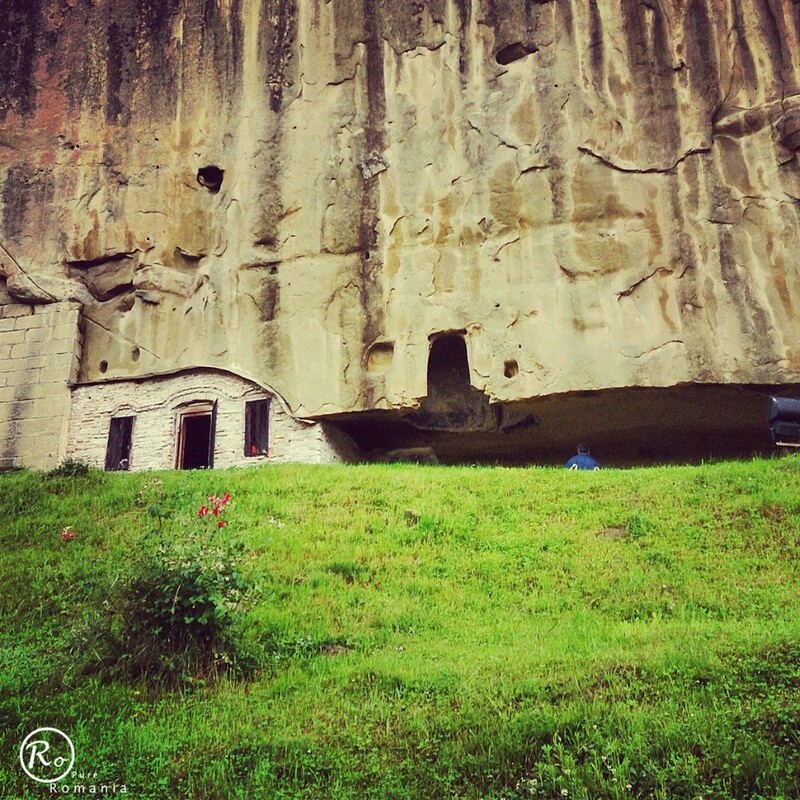 In a rough translation the name means “the Stone Ravens Monastery”. 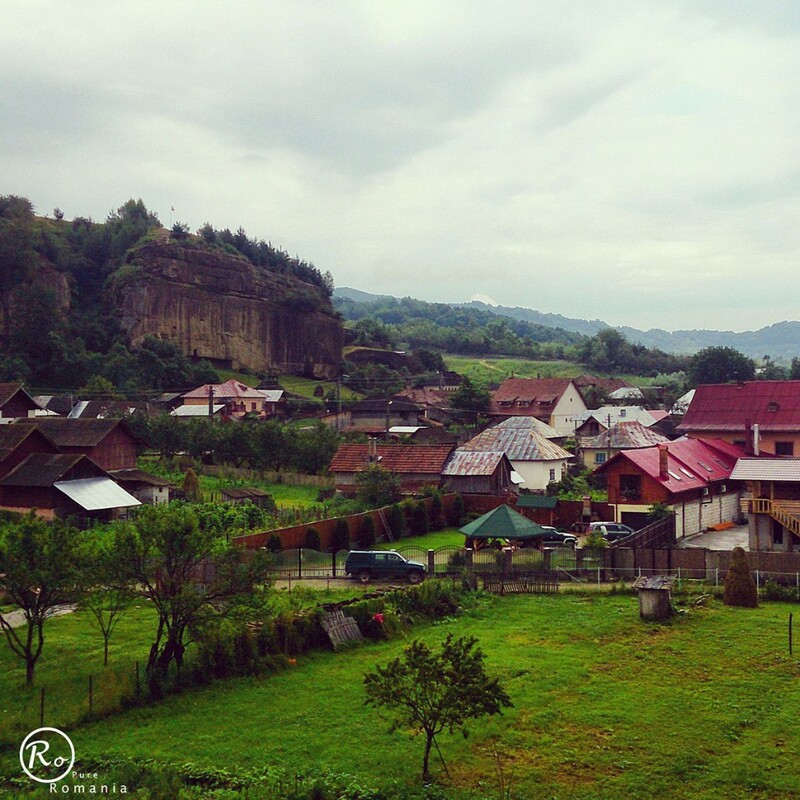 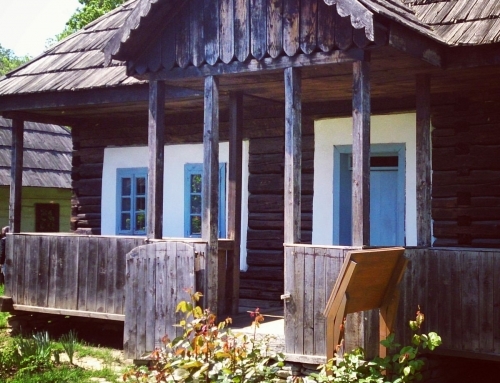 It is a rupestrian complex from 14th century, reestablished in 1512 during the rule of Neagoe Basarab. The monastery church is carved in rock (grit-stone) and next to it is also carved a space which people say it was used by the ruler of Wallachia as an outdoor court. 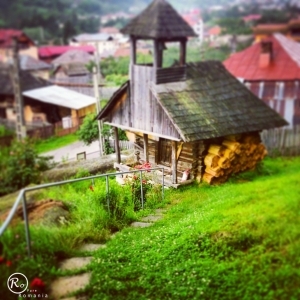 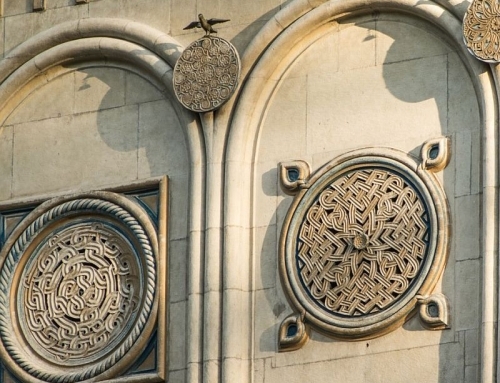 The church is unique in Romania due to its two altars. Above the western wall of the cave church is a Latin cross. 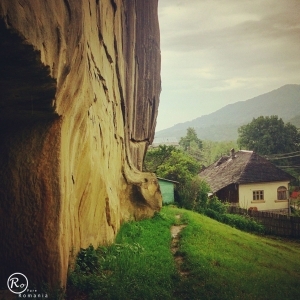 It was believed that here was once a Dacian altar, but the hypothesis was annulled by the historians who did not find any evidence of Dacian traces in the area. 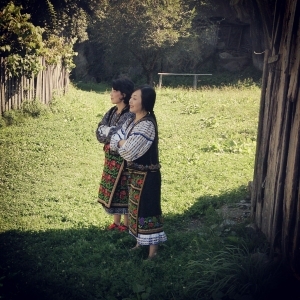 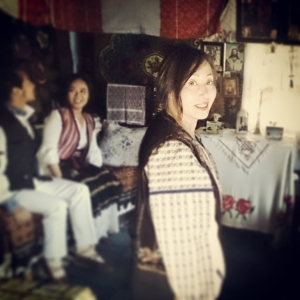 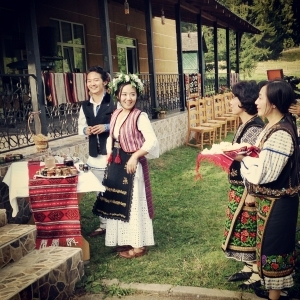 If only for a moment you want to forget about the city restlessness, you should visit this quiet mountain village and find out about its legends and hear the traditional songs that people gladly sing even nowadays, songs which reflect their life and the daily struggle to keep their tradition away from the new world. 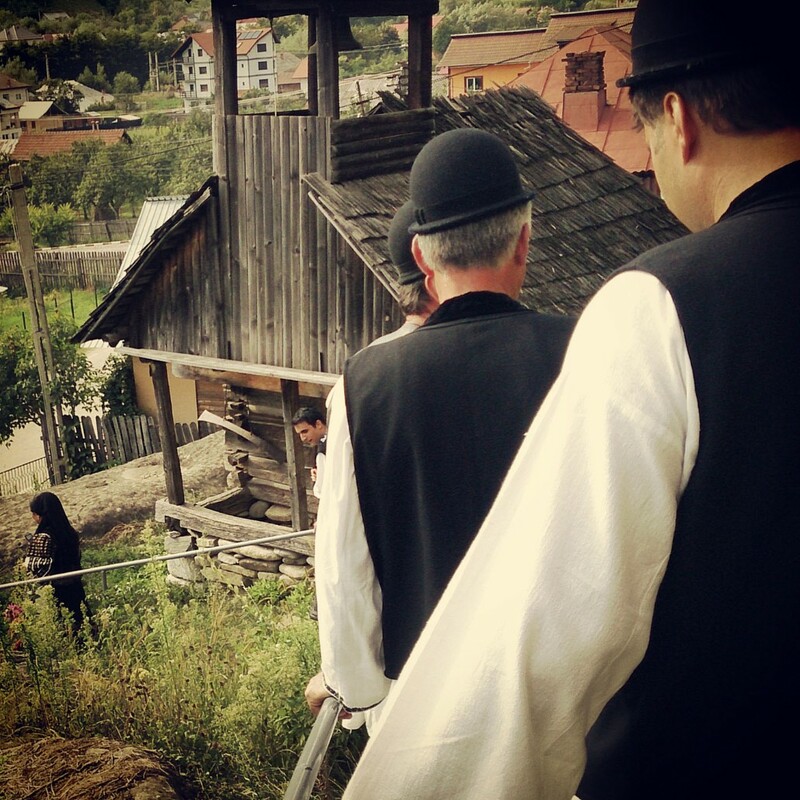 In June, every year, in Corbi Village we organize something special, a fairy tale, discover more here. 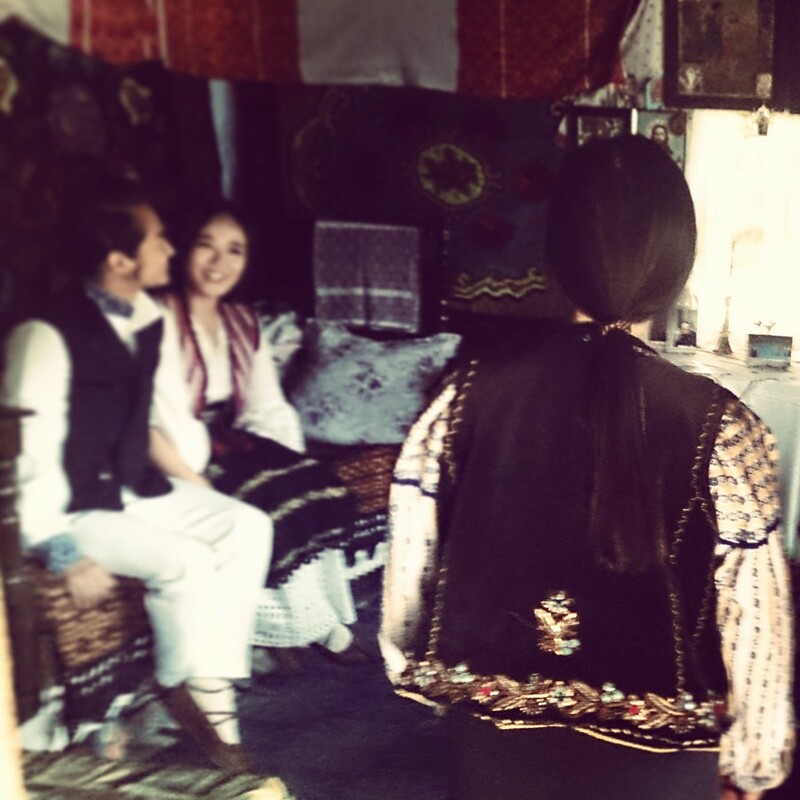 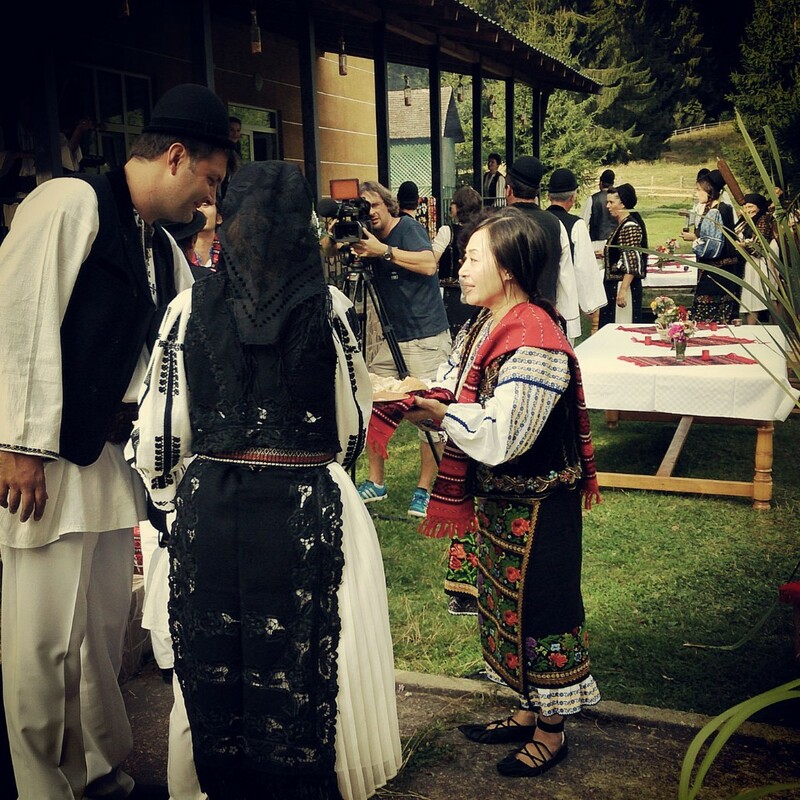 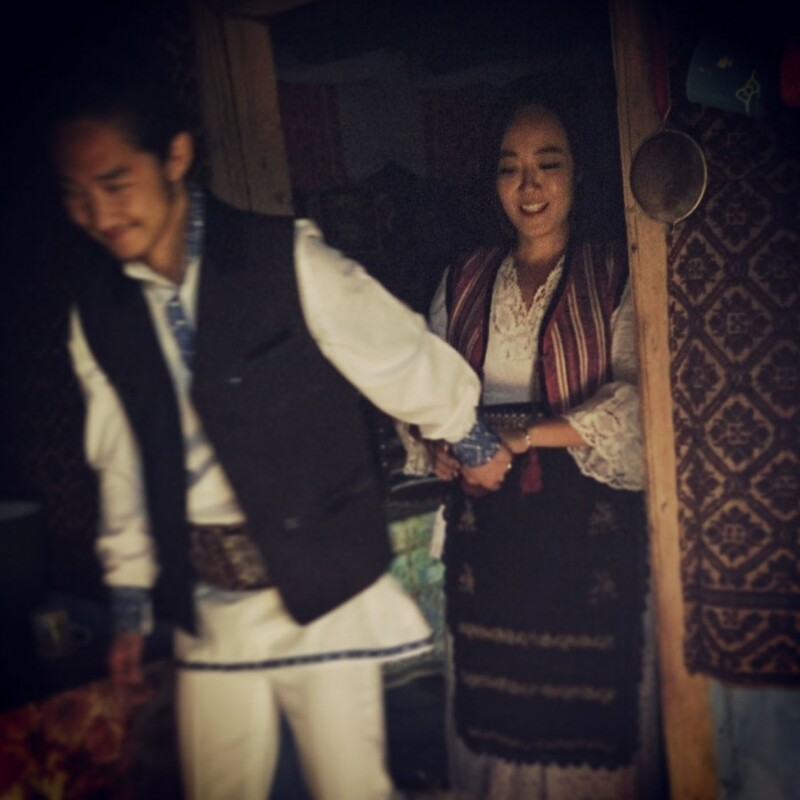 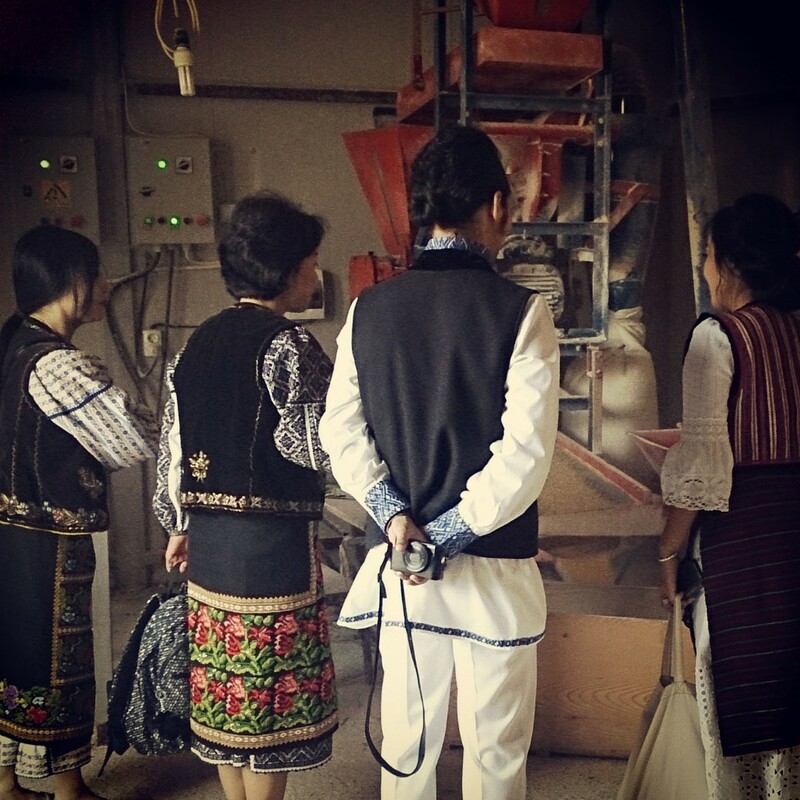 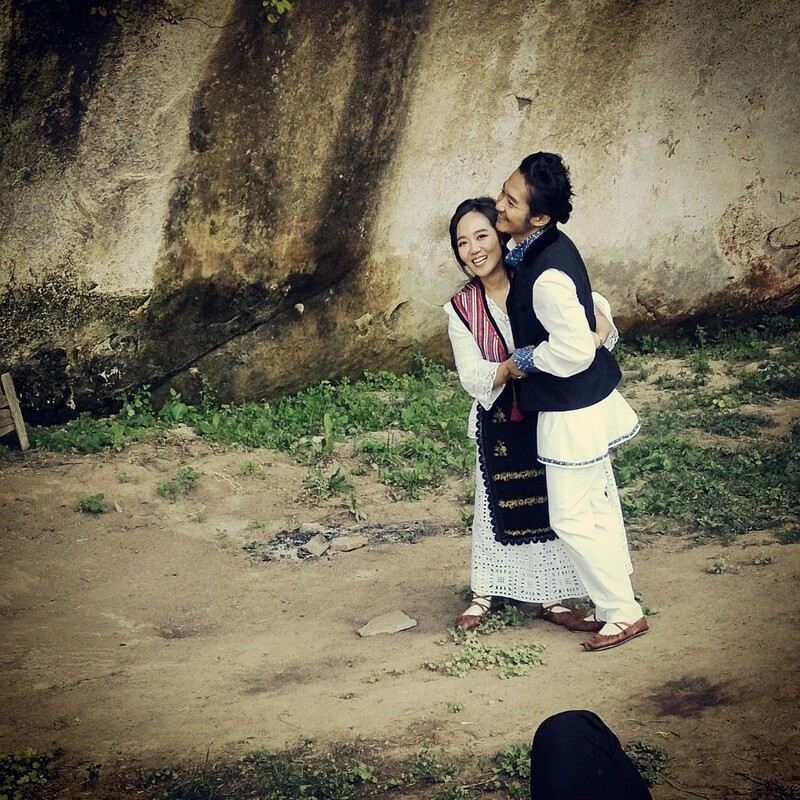 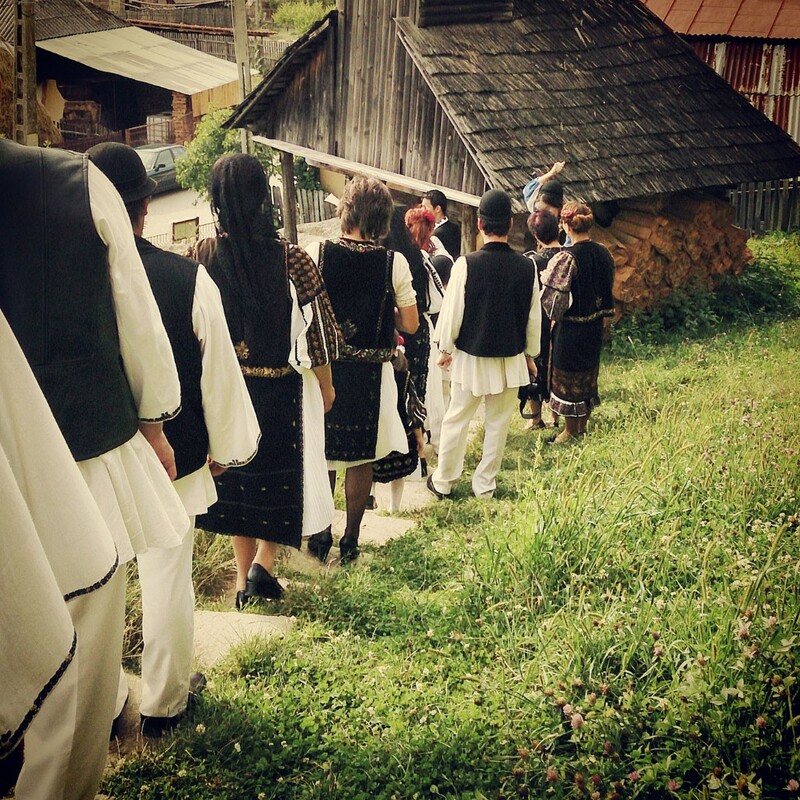 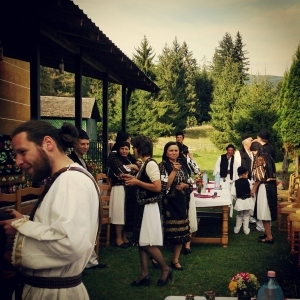 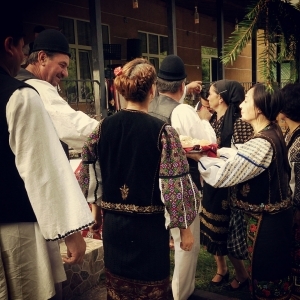 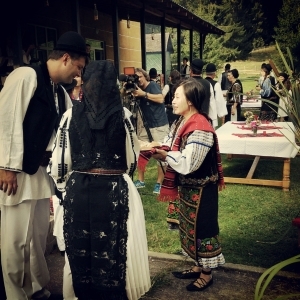 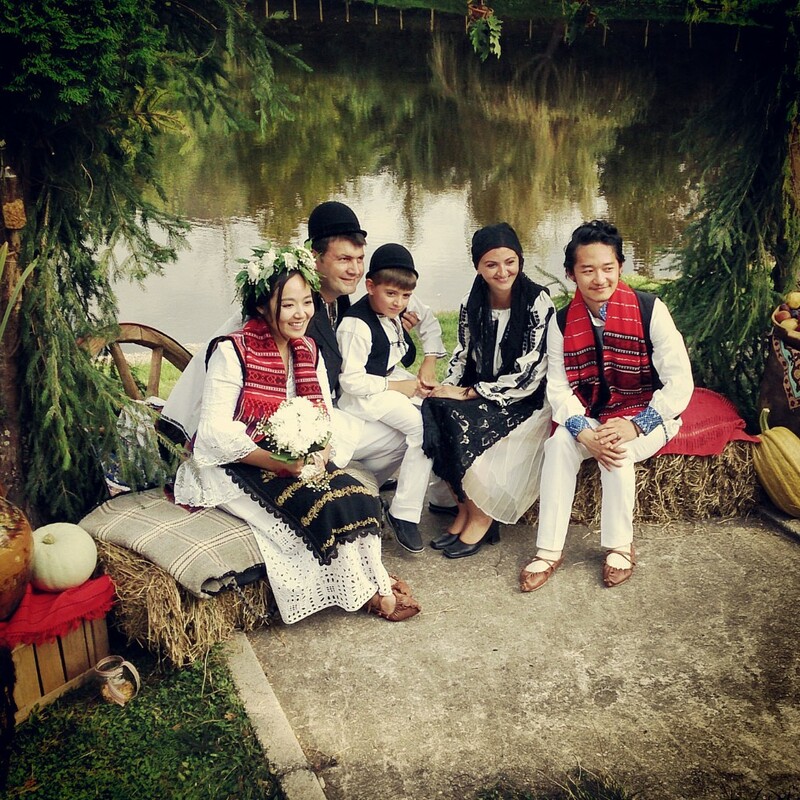 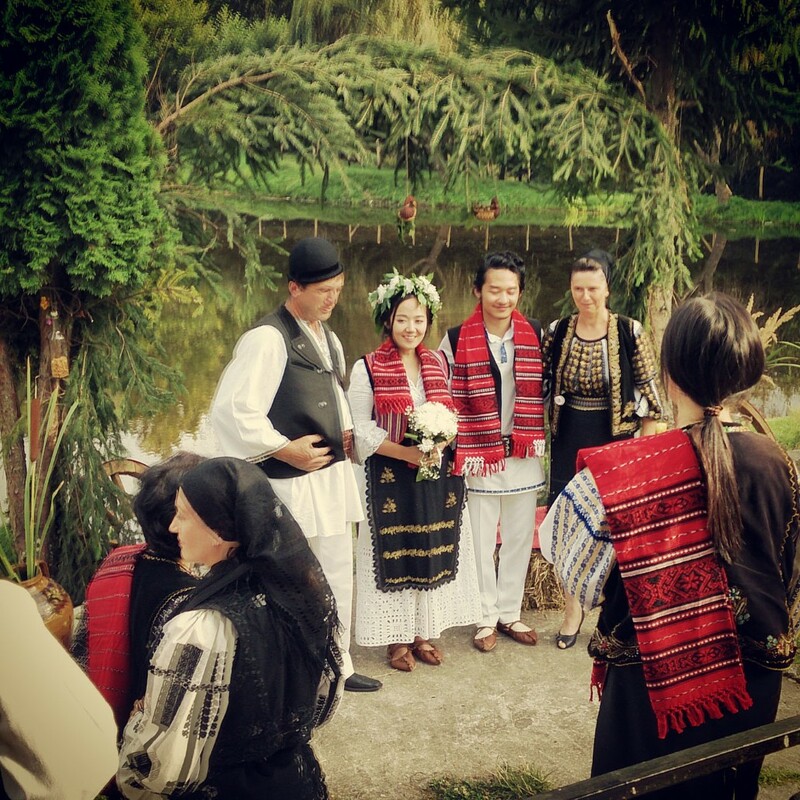 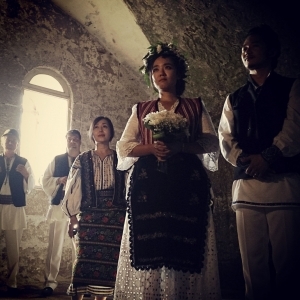 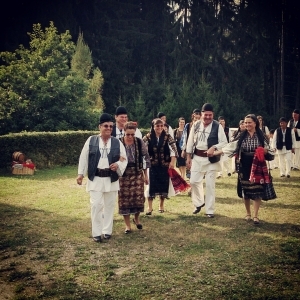 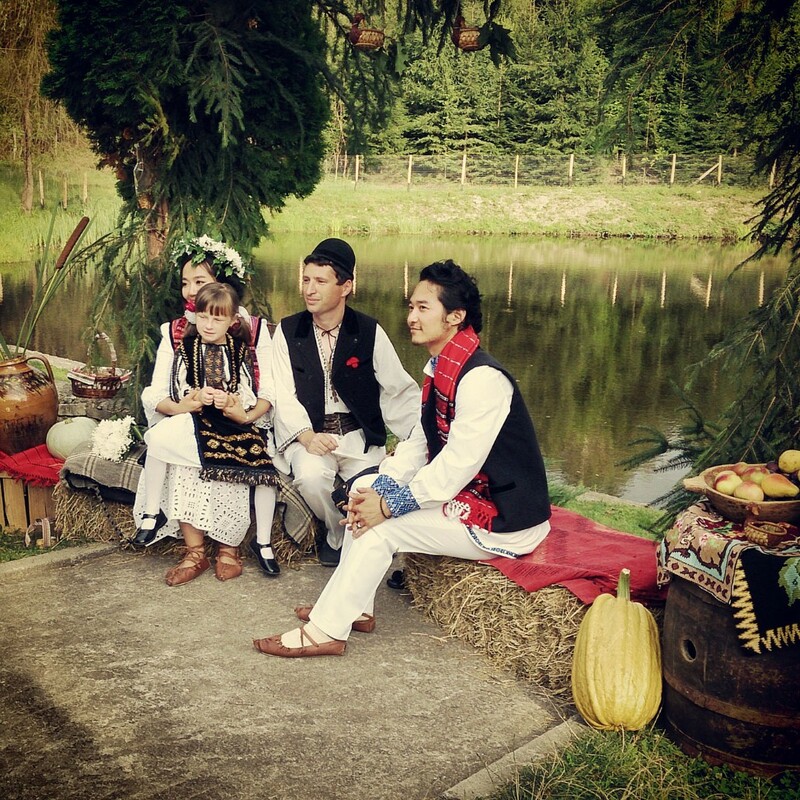 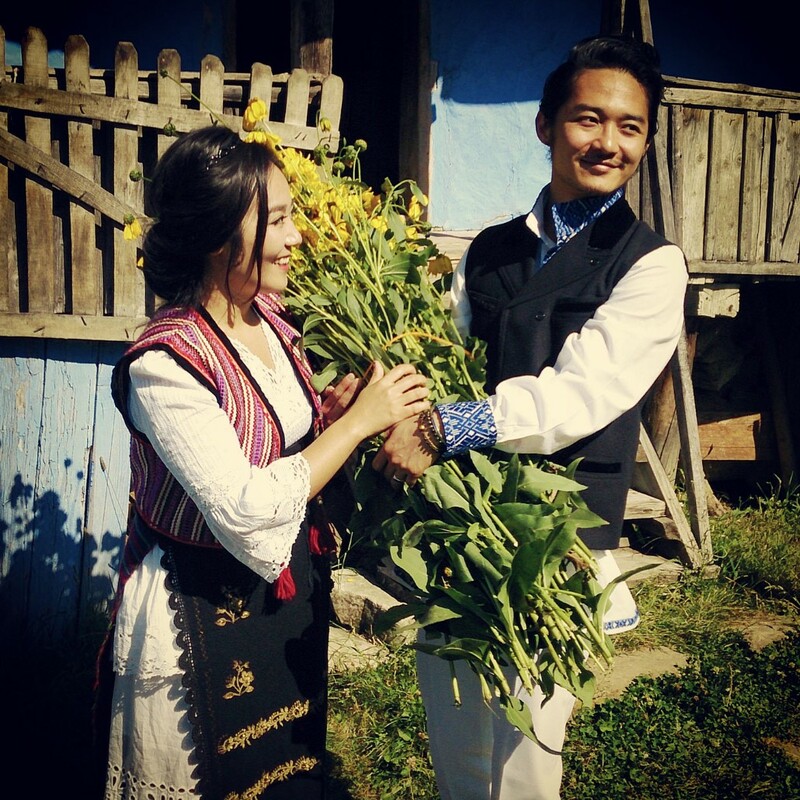 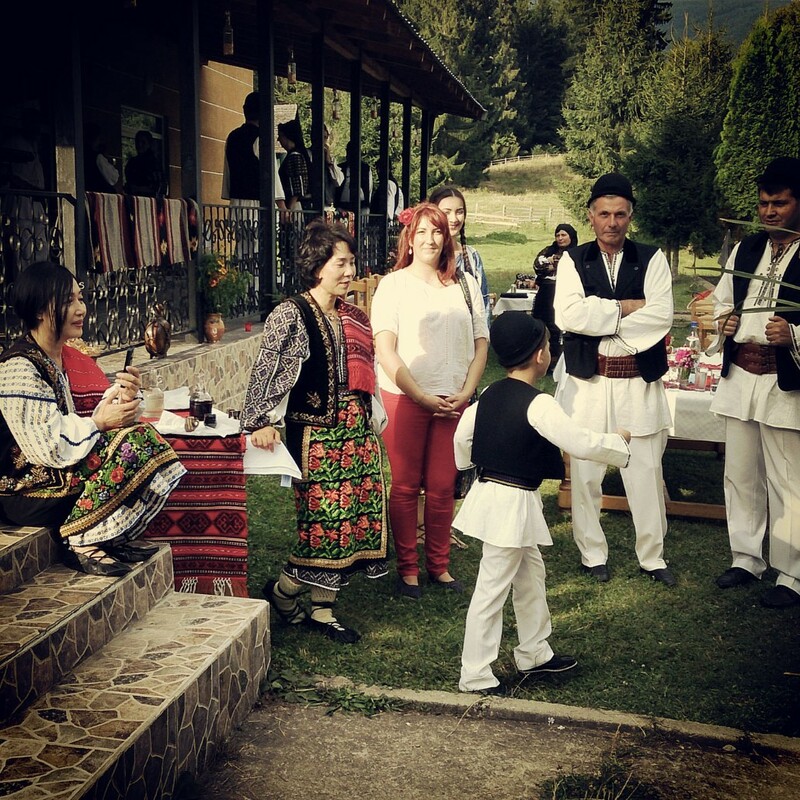 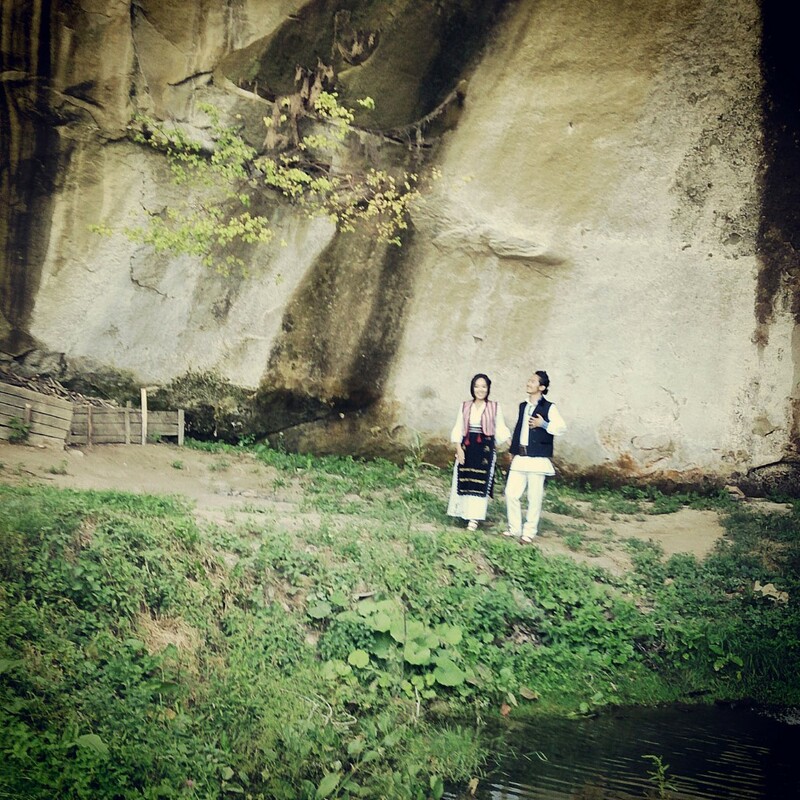 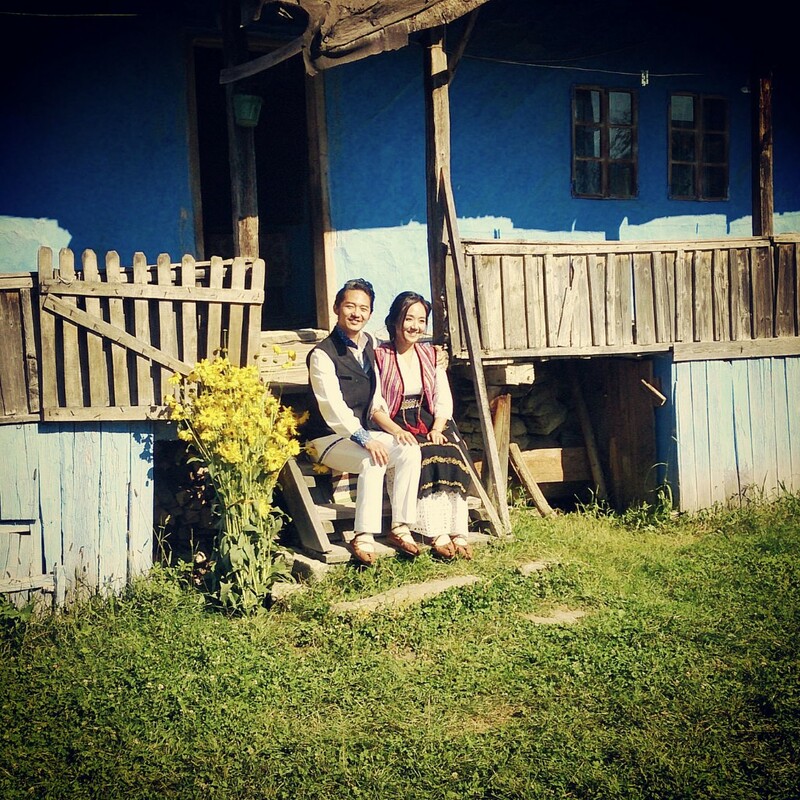 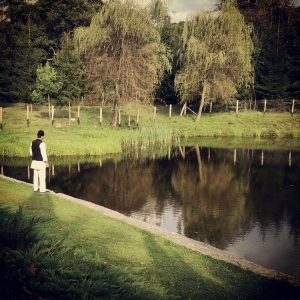 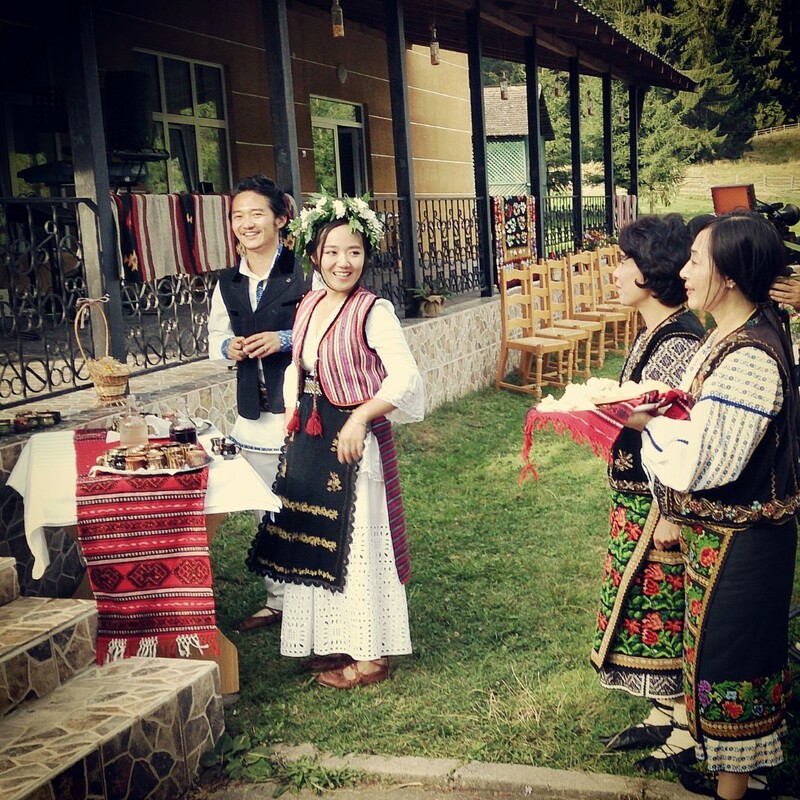 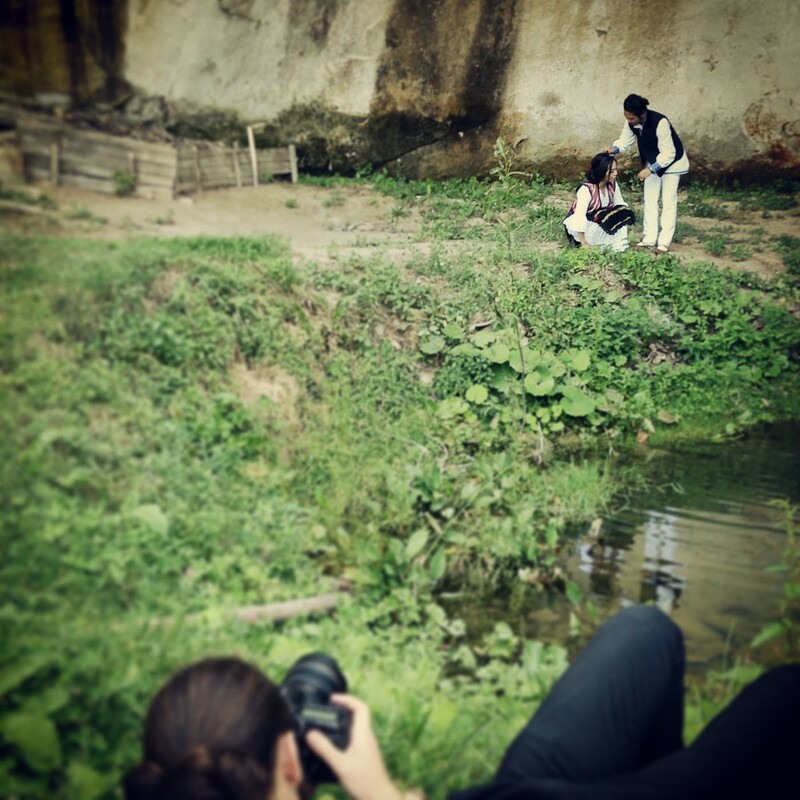 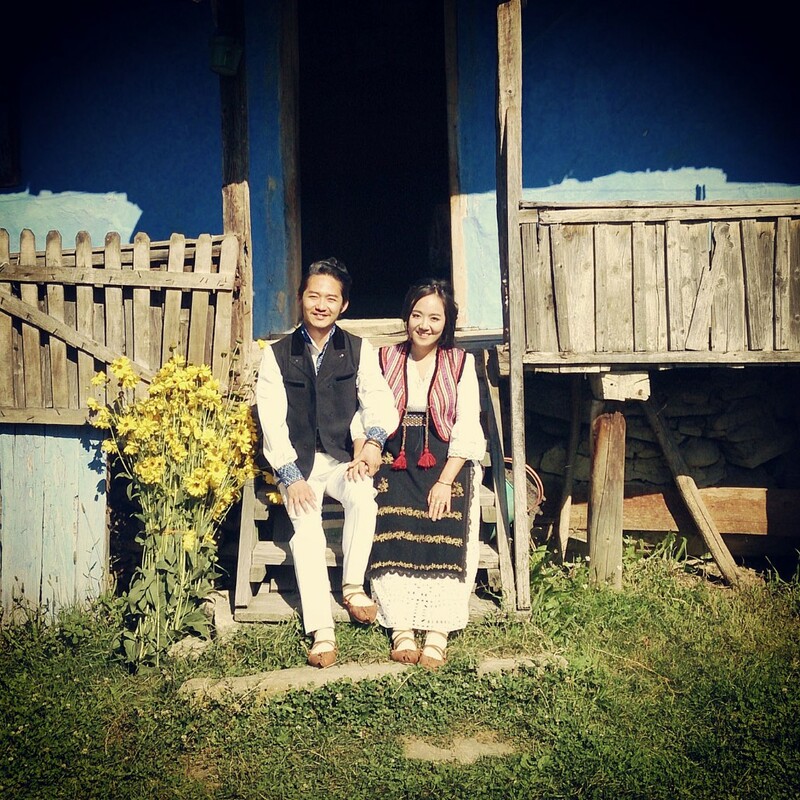 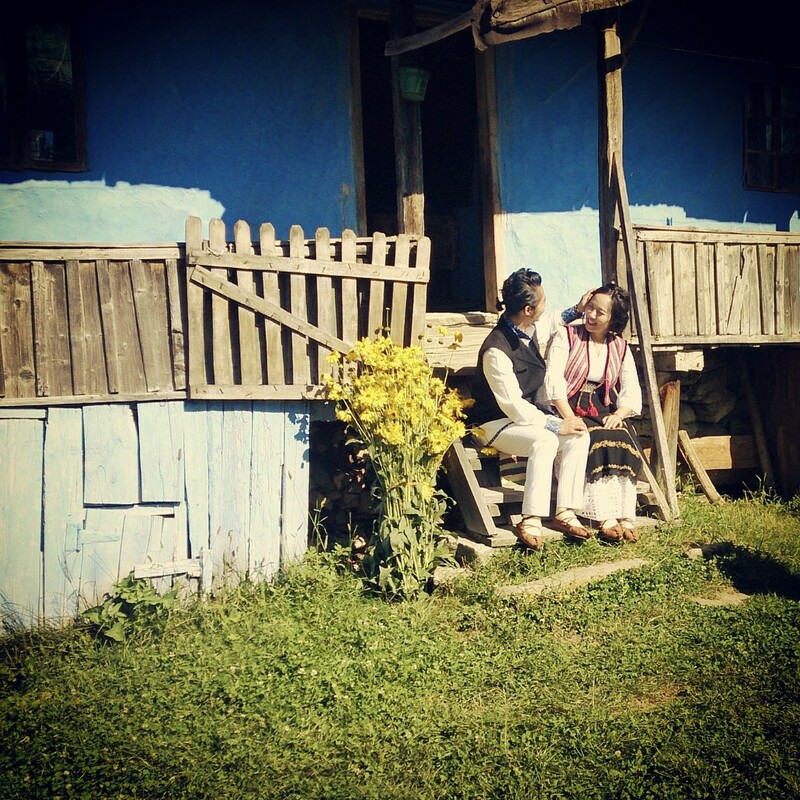 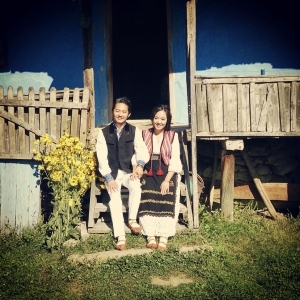 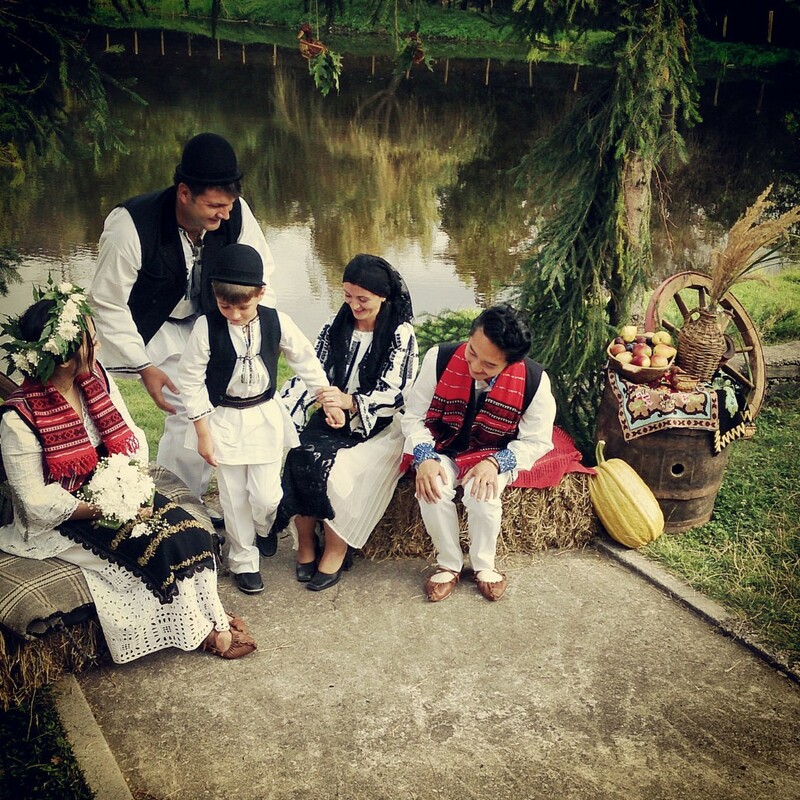 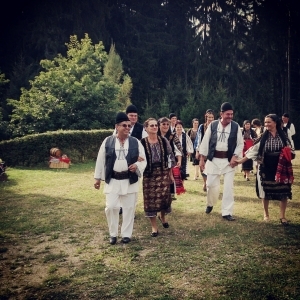 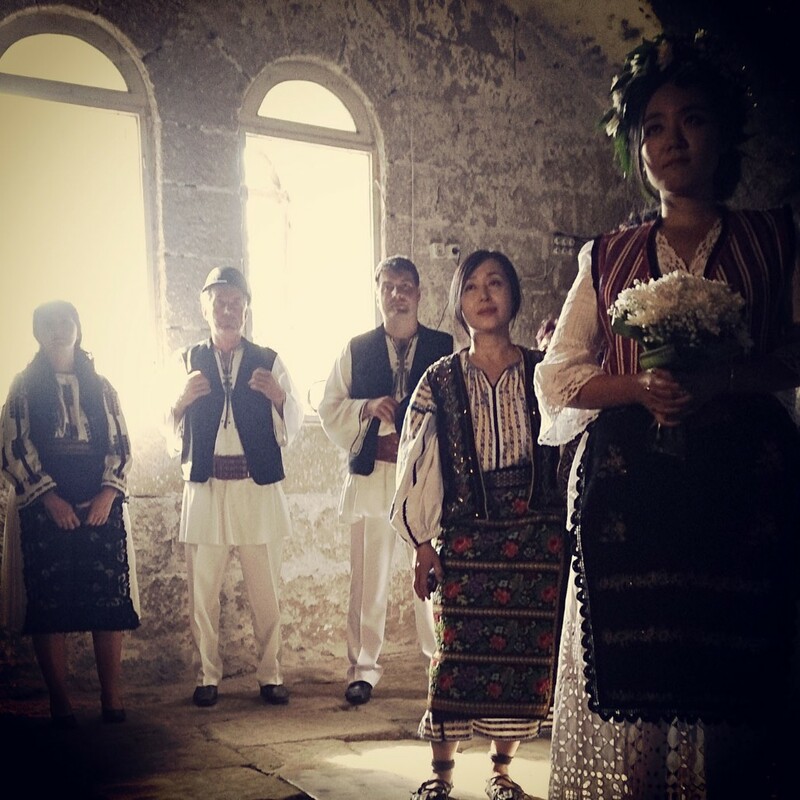 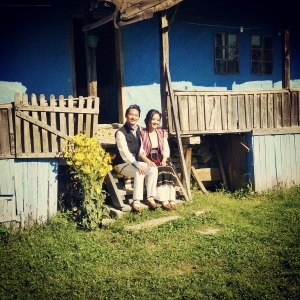 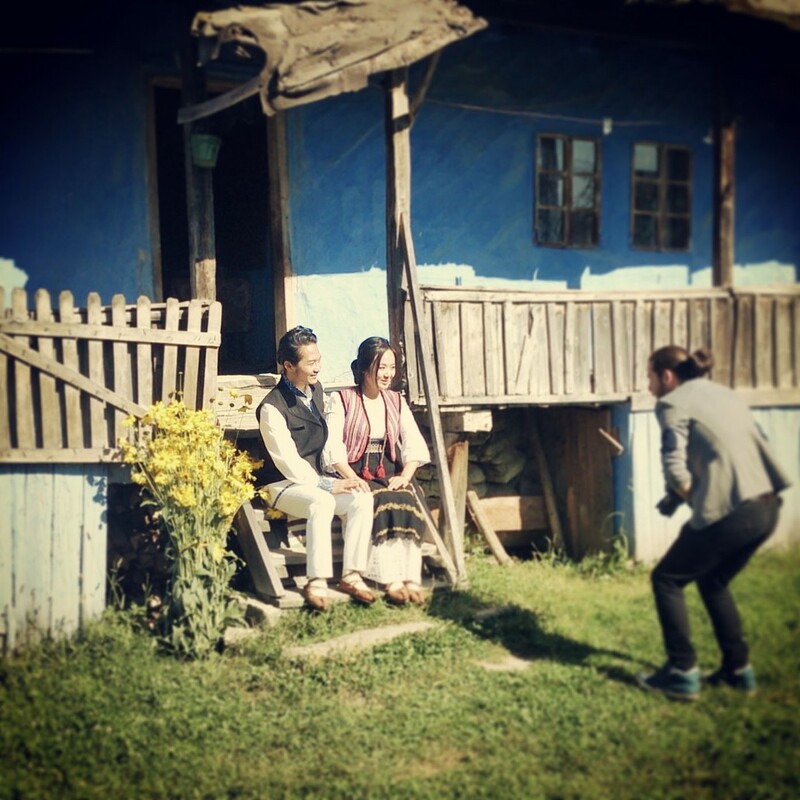 Read about a traditional wedding organized in Corbi village by Pure Romania for a very beautiful couple from South Koreea (living in New York).